Chris Taylor and Mike Brooks hang out with JVonD as they talk about climbing and introduce cimbing segments from Eldorado Canyon, Boulder Canyon and The Spot Bouldering Gym. 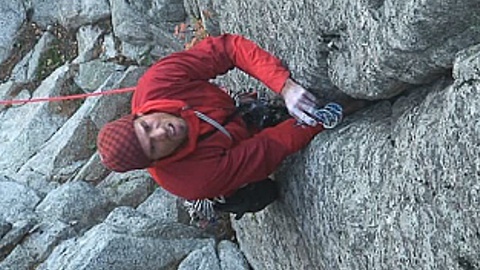 Climbers include Joey T, Tree, Chris Taylor, JVonD, Tim Brown, and more! Music by JVonD, Double Dipped Sunshine, Bagadoosch, and Amy Katchur. Enjoy scenes from Boulder in this Autumn Flow. 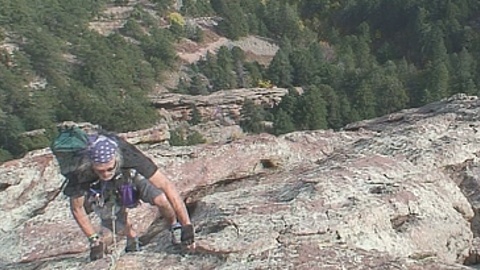 Flatirons, local interviews, Eldo bouldering, Outdoor Divas, BRC comp, Conor O’Neills, music by JVonD, Citrus Jam, and The Slippery Elm Medicine Project.